Fazrularts started as blog with showcase of artworks and publish a news about the artist himself. Since published his first post in october 2008, Fazrul has to leave it almost a year due to his thight schedule on his commission works. Only in november 2009, Fazrul make a come back and start to developed his site. Fazrularts was founded by Fazrul Arhan to share his arts among peoples while at the same time he provided a service by having his product available for purchasing and also commissioning as part of collectables, gifts or souvenirs. Fazrul Arhan is an illustrator and a painter based in the south east of the Malaysian. He is largely self taught but Fazrul did take his early art education at Mensa Institute of Art. His career began as an illustrator at Dewan Bahasa Dan Pustaka (DBP). 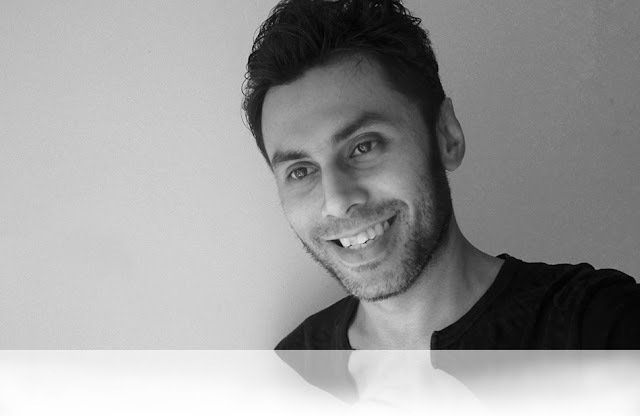 After 3 years he resigned and joined his father's company Raz Studio and produced illustration for magazine and some designing work. But fazrul was not long in raz studio since the company closed and he joined Creative Enterprise Sdn Bhd (CESB). End of july 2005 fazrul moved to his owned studio in tasik puteri and managed all his commission but more his publishing job from there. Only in June 2009 after many years involved in publishing house, fazrul decided to make a living as a full time artist. 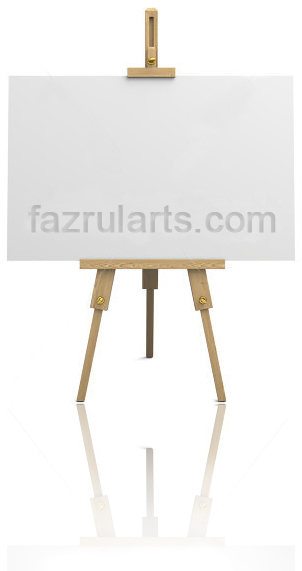 Less involved on illustration job, fazrul gave focus more on fine art work, and produced drawings and paintings for personal and corporate's ordered . Fazrul understand very well that his art is not a cup of tea to anyone, but he strongly believe it is the extremely powerful to provide a lot of insight of himself. Whether it's a painting, a sketch or an illustration,a bit of the artist come through in every piece. What does his artwork say about him? Make a regular visit here, Fazrul has a lot more to share it with you. Fazrul currently work on his own studio in bandar tasik puteri, Selangor.